Hatfeild Court - our latest independent living scheme to be refurbished - welcomes residents back today. 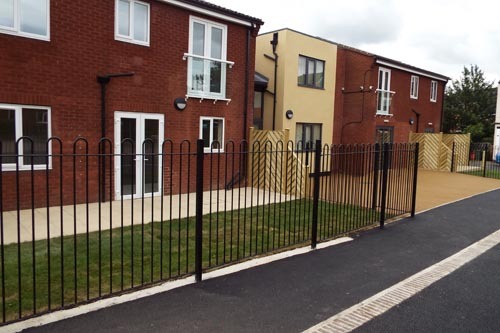 The development comprises of 42 properties and has had approximately £3 million spent on improvement works. 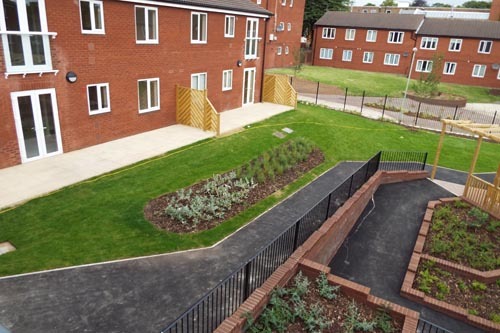 It’s our eighth independent living scheme to be improved since 2008, with two more due to be completed by 2015. 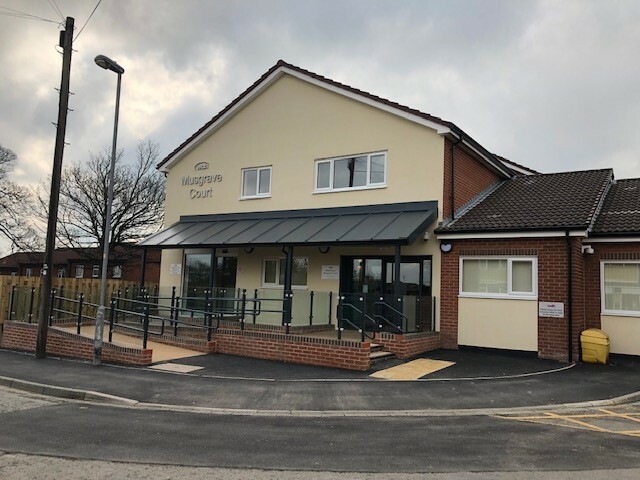 As well as the modern, refurbished one and two bedroomed flats, residents have exclusive access to a range of on-site facilities and receive regular visits from our Community Support Workers. The scheme is located within walking distance from both the bus station and city centre shops. 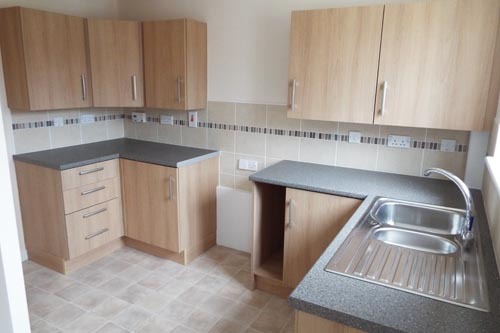 Improvements at the facility include: modern kitchens and wet rooms in all flats; communal amenities including a lounge, kitchen and spa room; free internet use; CCTV site monitoring; and entrance by fob access only. 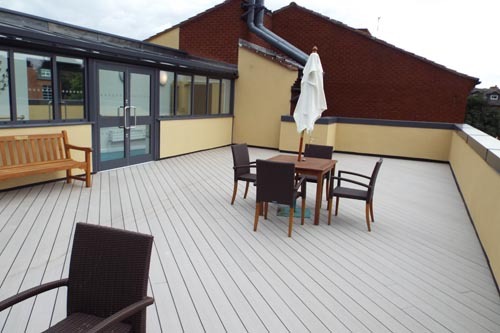 Residents can also enjoy the stunning roof top terrace.